RV LIVING - WHAT'S ALL THE BUZZ ABOUT? Understanding RV Living takes a different mindset! It's a break from the "typical" lifestyle of most Americans. Your RV Life will be different from a stick and brick home! It can also be very cheap living too! 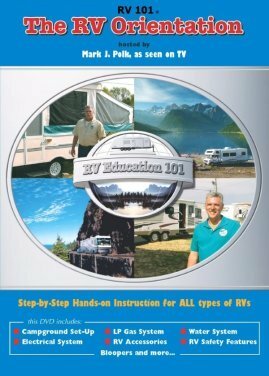 RV Living is occupying either permanently or temporarily a vehicle that is designed to provide most of the basics of a "house" - but, licensed as a Motor Vehicle. This RV will be either self contained or pulled behind another vehicle. 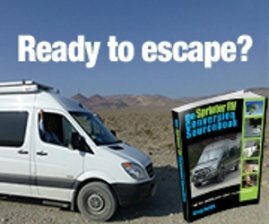 The RV'er will stop and stay at various types of places - a public or a private full utility campground, Free open spaces with no utilities - boondocking, or even a Walmart Parking Lot! These "Houses on Wheels" may be very primitive or massive multi-million dollar "Mansions on Wheels"! It will be your dream RV, whatever it is. It may not be! Just because we love it, doesn't mean it is for everyone. We are living our dream of seeing the country through an enormous windshield while still enjoying RV Living! Our goal is to help you see and understand RVing and why so many people are enjoying RV Living today - it's different! This website is dedicated to providing insight for living - hopefully in an RV? While enjoying RV Living, you'll start to realize that you are becoming more and more "flexible" to life itself. Soon the demands of "getting there" just aren't there anymore! It is a great transformation when that hits you! Granted, not everyone can do that, but, if you can let go - wow, it is a great feeling of "life". If you make the choice to embrace RV Living, you may also join the ranks of Fulltiming. Please realize that it will evolve as you start out. 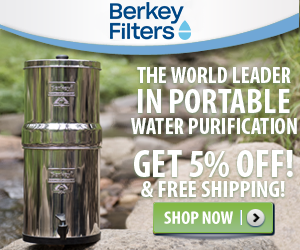 It is very tempting to have all kinds of neat RV gadgets and gizmos - start with the basics! There will be plenty of time to buy all the things you "must" have. Just be sure you spend your hard earned money on the RV Accessories you REALLY must have - water hoses, sewer drain hoses, extensions, etc. All the neat grills, chairs and fluff can be added after you understand what's really needed. You may find you like to go boondocking much more than a RV Park. That will change what is really essential to have. Little steps will keep you out of trouble and financially stable! OK - LET'S BREAK THIS DOWN INTO BITE SIZE PIECES! 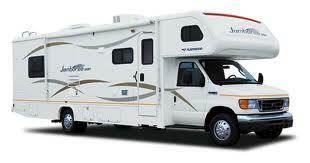 Once you chose how you want to travel in an RV, the type of vehicle will be easier to chose as well. Remember, this is all about RV Living! Once you realize how wonderful a choice of life it is, nothing else will really matter. RV Utilities are a complicated Subject. 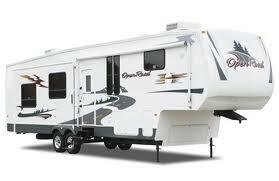 A lot will depend on your eventual RV lifestyle, where you "park it" and the type of vehicle you choose to RV in. Even the most basic camper will have provisions for some type of a utility. Perhaps only a small water storage tank or a Propane system to provide basic heat or a cook-top. Usually, the larger (and more expensive units) will have all utility connections and conveniences - just like a house. Be sure to view our "RV Utilities Page", for good basic info on all the different subjects within the realm of RV Utilities. Also, see our Staying Warm page for some great easy and cheap tips. Private: Most are small privately owned and will provide all amenities. 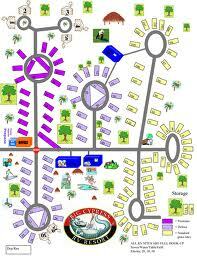 Membership: These are usually corporation parks that provide sites in various regions. 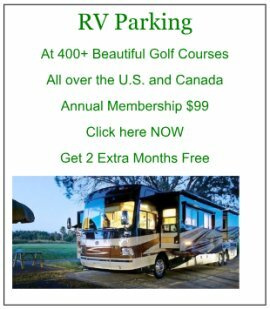 No matter who owns the RV Park, it could be just a basic road in with sites off to one side, all the way up to a beautiful layout of roads and campsites around pools, clubhouses, lakes, etc. Best of all, there are several sources of Campground Ratings to assist you before making that reservation! As you can see, RV Living or the RV Lifestyle isn't for everyone - but, it sure is a great way of life for those that can embrace it! Be Sure To Pack Your Sense of Humor Also! Just in case you lost it - here's a really great video that was put together from all over the world!! It has nothing to do with RV'ing - but, it sure is about Living!! After all this - Is RV Living for you?